Caring for patients/residents with dementia, disorientation or other high risk ailments means extra effort for the nursing staff. 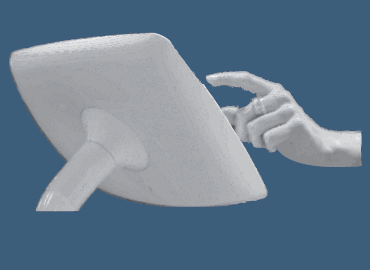 Often, a 24-hour monitored solution is what is required to provide optimal medical care and attention to these patients. 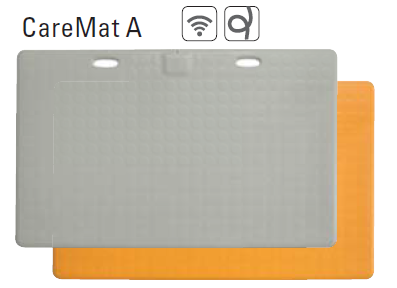 The CareMat® provided by Micromax Health is a pressure-sensitive detection mat, which is connected to the in-house nurse call system.  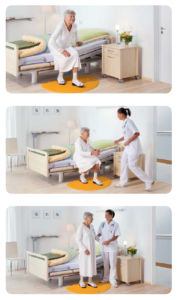 As soon as a person steps onto the mat, for example when getting off a chair/bed or even leaving a room, a signal is triggered via the nurse call system. This allows the medical staff to promptly come to the patients’ aid. 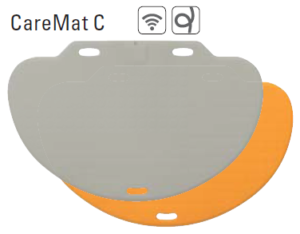 The CareMat® is a simple solution that provides ideal support to the healthcare industry by considerably reducing the risk of falls and the dangers from patients with disorientation.